I’ve had this on my list to blog about for a while…and now that I’m jumping back onto the intarwebs post-Sandycane, the subjectmatter seems even more fitting. 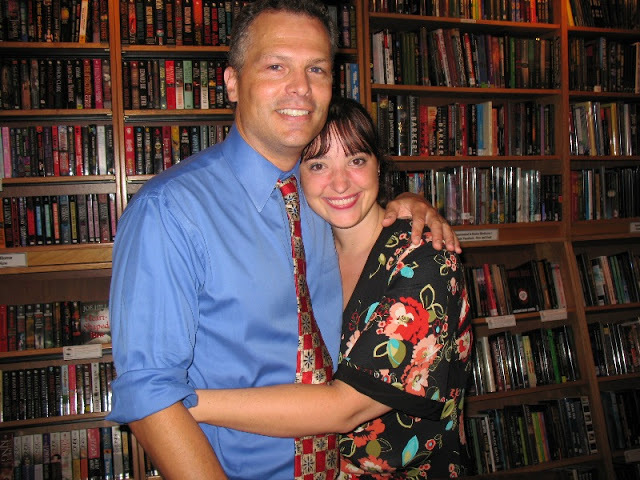 I’ve known Jeff Carlson since he won the Writers of the Future Award in 2007 for his novella “The Frozen Sky.” I am not–nor have I ever been–a Writers of the Future Award winner, but in 2007 I was in the unique position to be a stowaway in LA during the WotF workshop. I short, I had a really terrible time. I tell everyone that Jeff was a knight who saved a damsel in distress because from the minute he showed up, he was. Plain and simple. 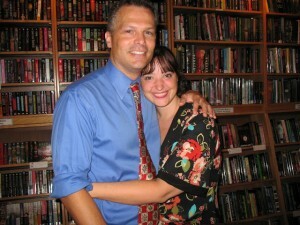 Since then, I’ve watched Jeff from my Ivory Tower, pleased as punch at the success of his sci-fi PLAGUE trilogy. (I’ve also enjoyed many an insane video of Jeff’s extreme ski stunts.) I am also singularly happy that he has expanded The Frozen Sky into a novel (available in both paperback and e-book form). 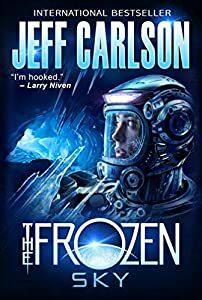 Jeff recently did a really great guest post on SF Signal about The Frozen Sky, and why he chose to buck the traditional publishing route for this book — click here to check it out. Click here to purchase The Frozen Sky from Amazon using the special Princess Alethea Affiliate Link. Congrats, Sir Jeff! This princess is honored to have you in her retinue. This entry was written by Princess Alethea and posted on November 6, 2012 at 5:00 am and filed under Books, Bookshelf, Friends. Bookmark the permalink. Follow any comments here with the RSS feed for this post.